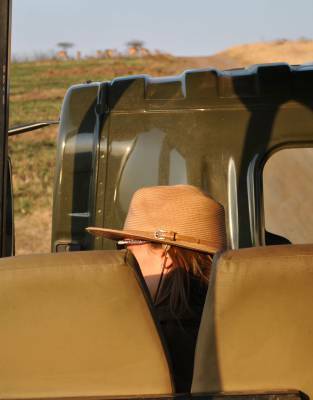 For comfort and protection in the sun, a hat is a safari essential. 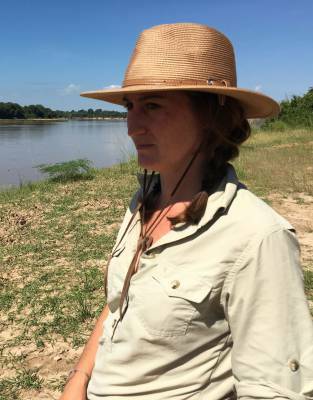 This ever-fashionable fedora is an eye-catching addition to your wardrobe, marrying form and function for practical safari elegance. 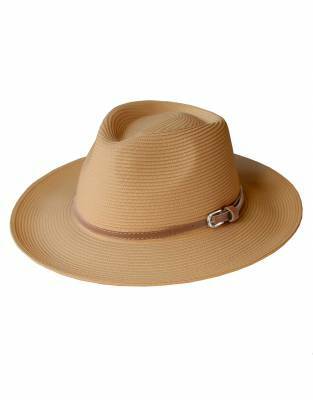 Fedora-styled with a thin, buckled leather hat band, this hat is an easy choice for the fashion conscious woman outdoors. 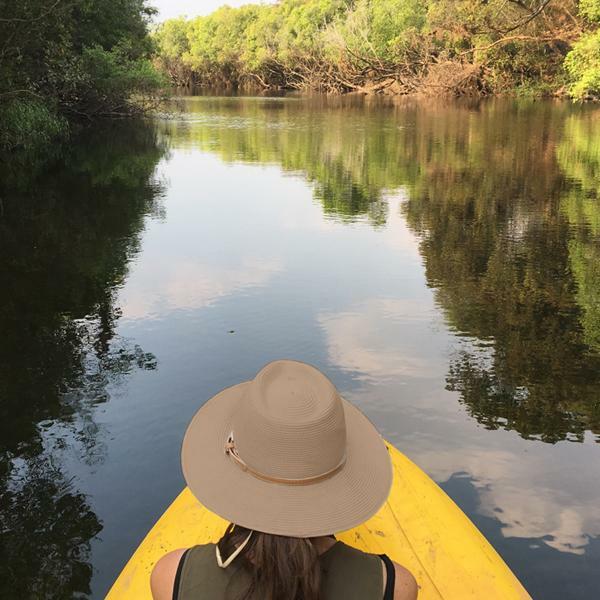 Offering all the protective benefits you need on safari and for every outdoor activity, this is a hat you won't hesitate to wear daily for its safari styling and universal appeal. 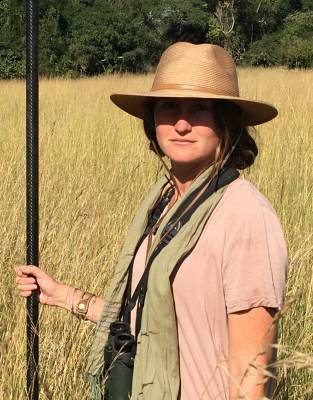 Whether you are channeling 'Out of Africa' or looking to accessorise with classic style pieces, the Mara&Meru™ Serengeti Safari Hat is a natural addition to every woman's wardrobe. 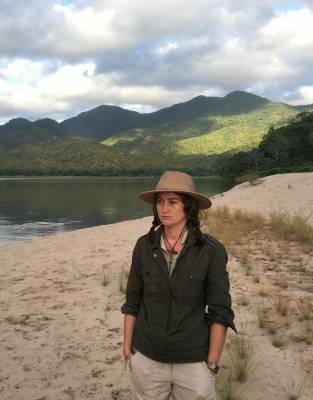 The fit of this hat complements its styling. 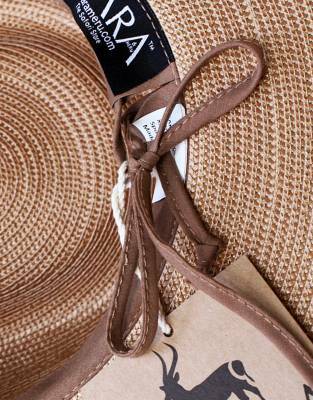 With a drawstring built into the sweatband on the inside of the hat, the design of this hat contributes to its perfect fit. 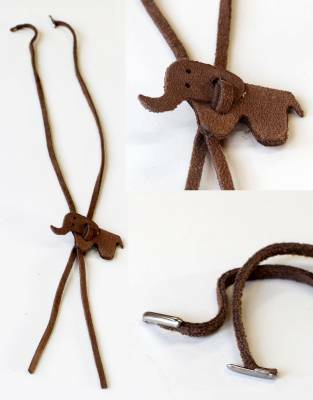 The adjustable drawstring, together with the detachable neck cord, give that extra bit of security for your hat even on the back of windy game drive vehicles or boat trips. 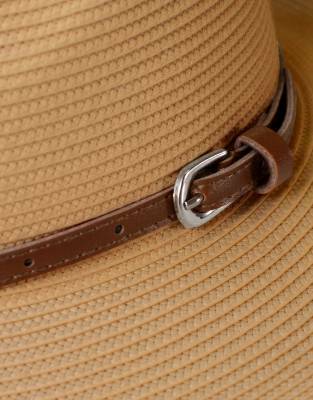 The detachable leather neck cord attaches to small tabs on the inside of the hat and has an elephant toggle - subtle testament to the fact that you're wild in your veins™. 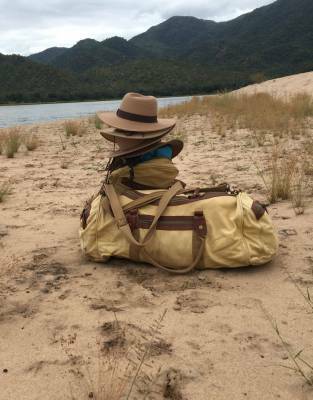 Product note Please note that the Mara&Meru™ Serengeti Safari Hat is not squashable or foldable and cannot be packed inside your bag. 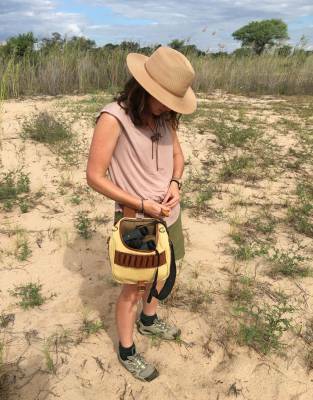 ⊙ ADJUSTABLE FIT: An internal drawstring allows for size adjustment and to secure a snug fit even in windy conditions - great for open game viewers and boat trips on safari.